Matthew Whelan, SVP of AvalonBay Communities, said at the IDA session that the company plans to break ground on the project in March 2019. AvalonBay Harrison will feature 143 rental units, including seven affordable units, and 27,000 square feet of commercial space adjacent to the Metro North Harrison train station. 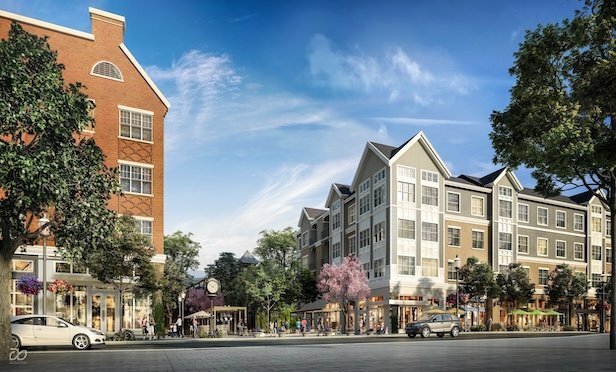 WHITE PLAINS—The Westchester County Industrial Development Agency has granted preliminary and final approvals for more than $531 million in new development projects in White Plains, Harrison and Pelham.